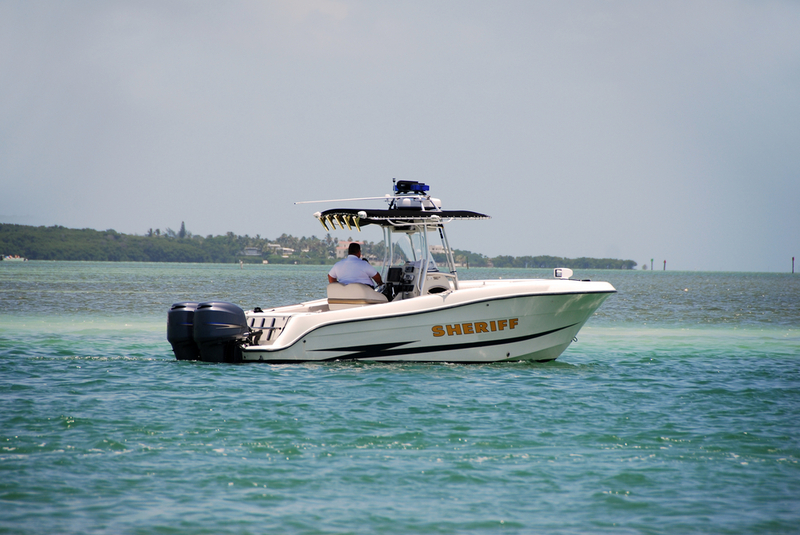 Florida is a boaters paradise and is home to some of the strictest marine law enforcement in the country. Boating under the influence carry several penalties. In the state of Florida, law enforcement agencies are allowed to randomly stop and inspect vessels without the same type of probable cause needed to stop you in car. Florida waters are very broadly defined; it covers any waters within Florida and any waters if the boat was leaving Florida or coming to Florida. Florida’s territorial boundaries are measured 3 nautical miles into the Atlantic or Gulf Stream and 9 nautical miles out into the Gulf of Mexico. IS DRINKING AND BOATING LEGAL IN FLORIDA? Once a vessel has been stopped, law enforcement must follow strict procedures to determine if the vessel is safe or if the owner/operator is under the influence of alcohol or drugs. 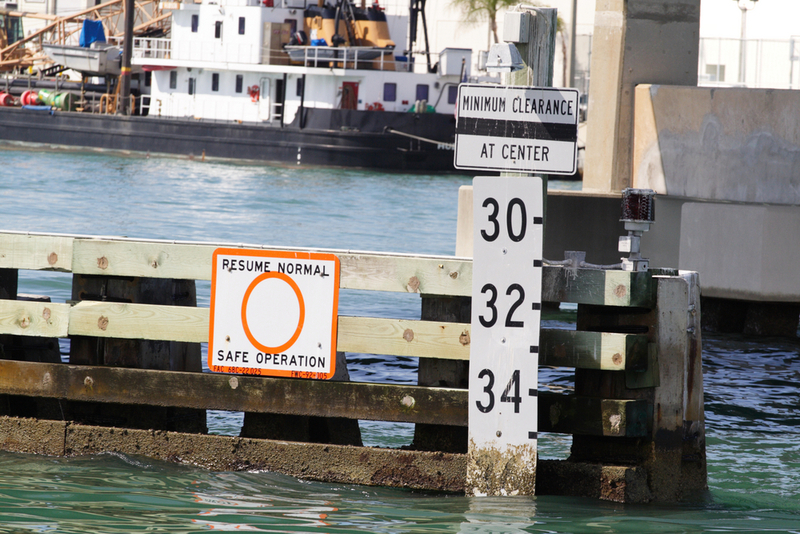 U.S. COAST GUARD And Other Federal Agencies– If a U.S. Coast Guard officer has reason to believe a boater is BUI, that Coast Guard officer can hand that boater over to the local police. First time offenders if convicted face stiff fines, possible jail time and the consequences of having a DUI charge on their record. For the full list of Florida penalties click here.